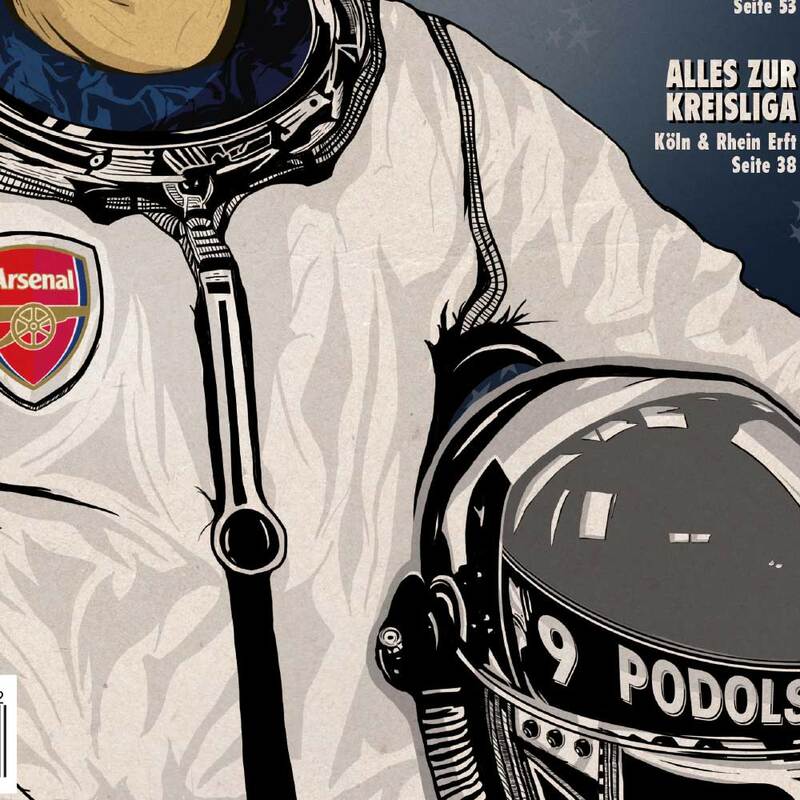 ‚We lost because we didn’t win.‘ – Ronaldo. 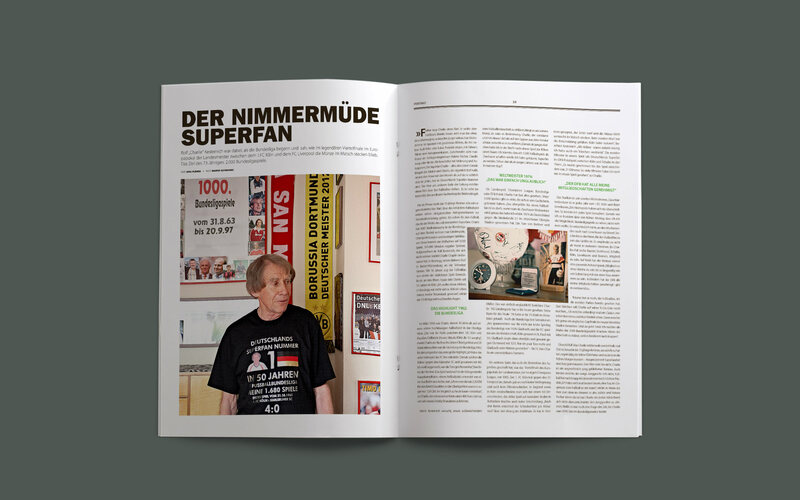 Pure football culture. 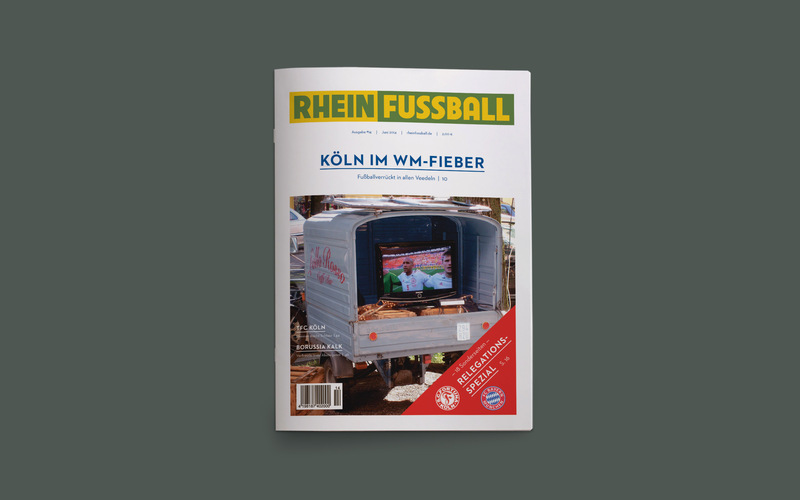 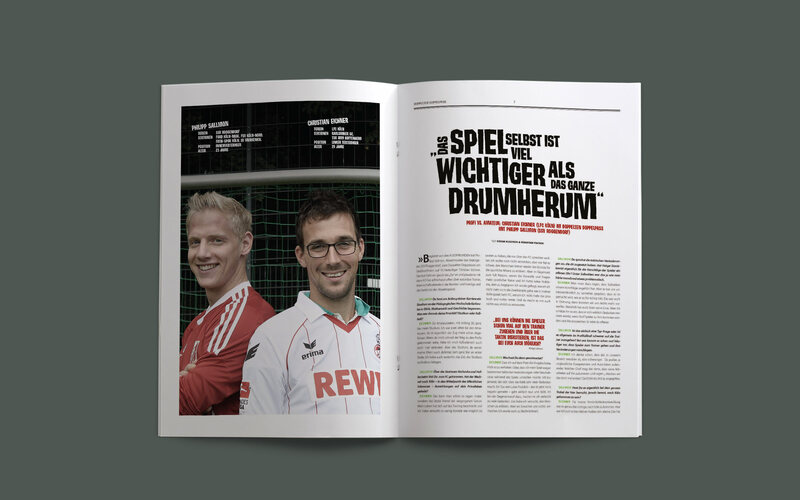 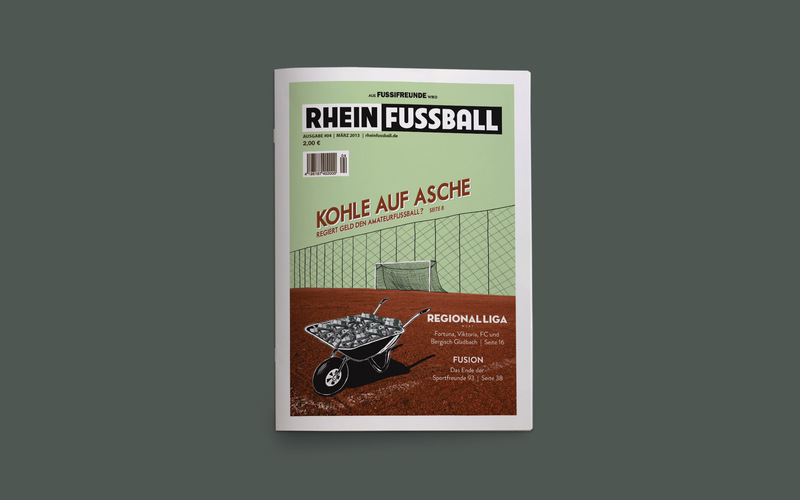 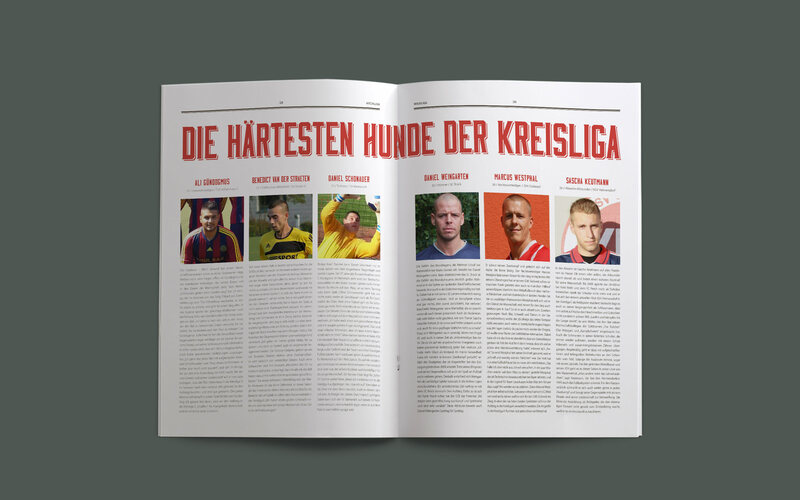 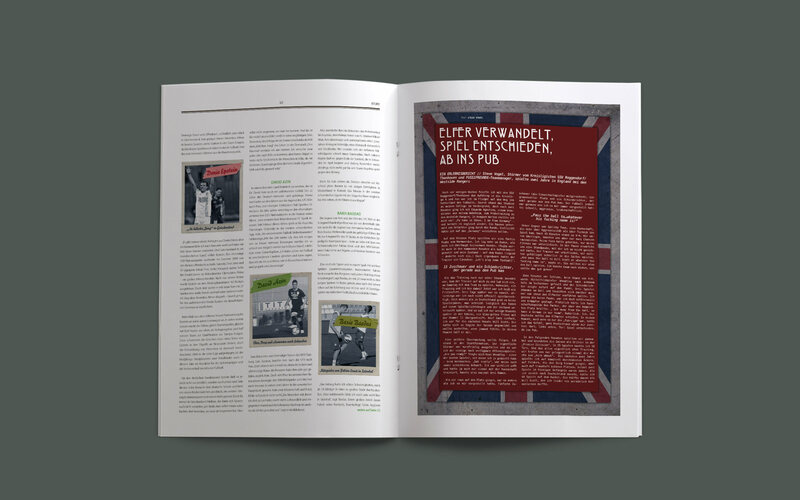 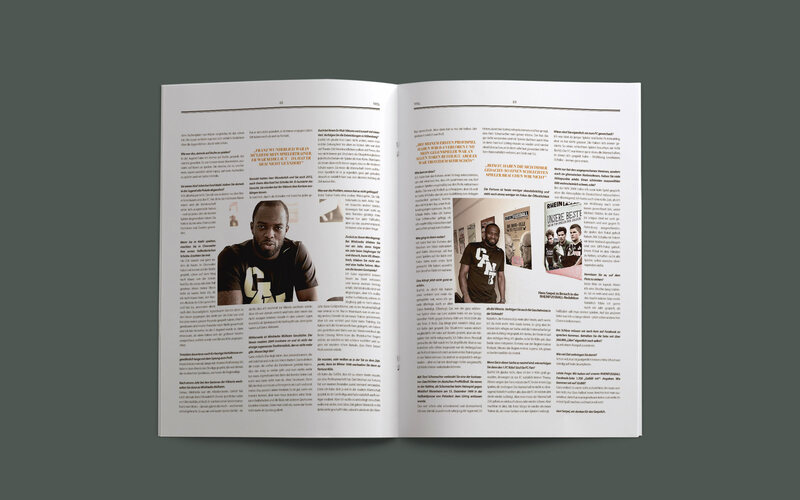 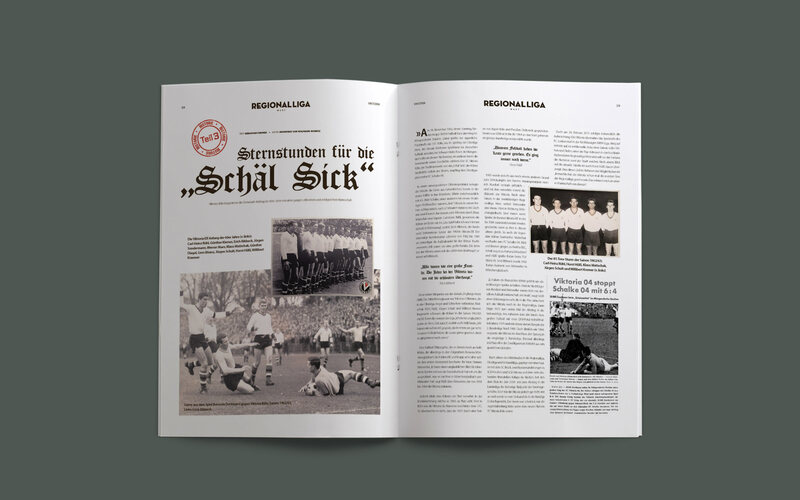 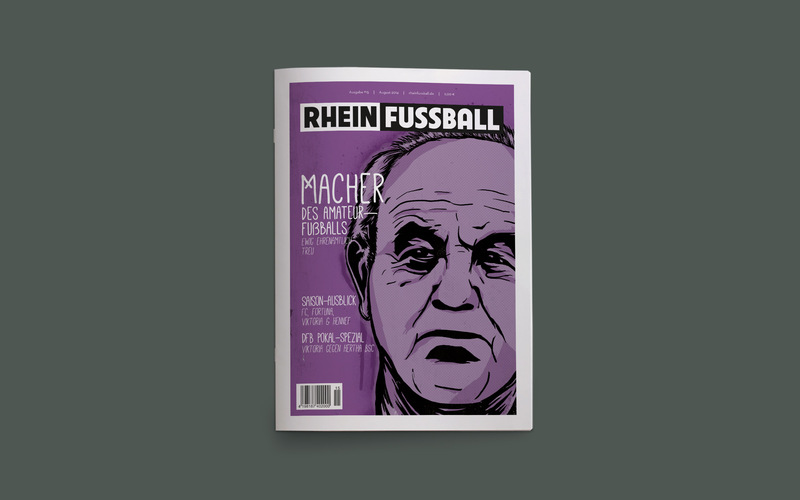 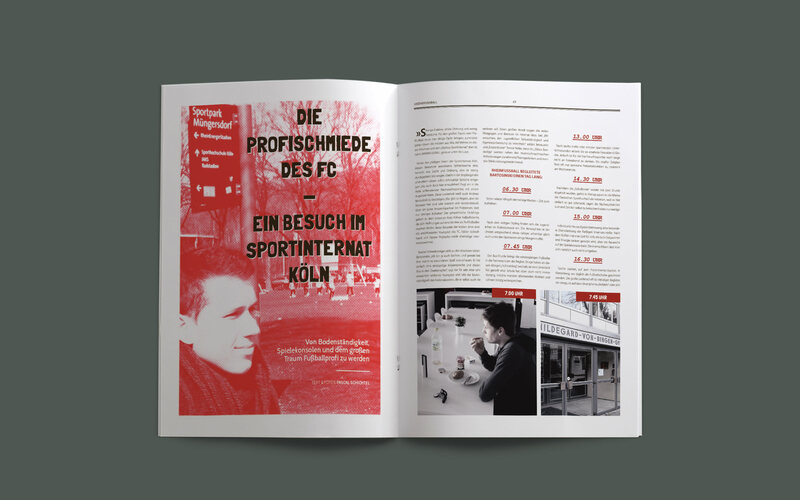 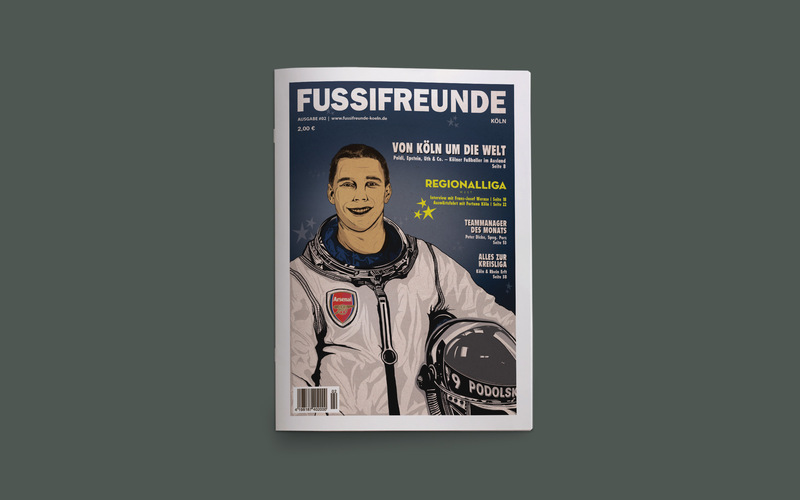 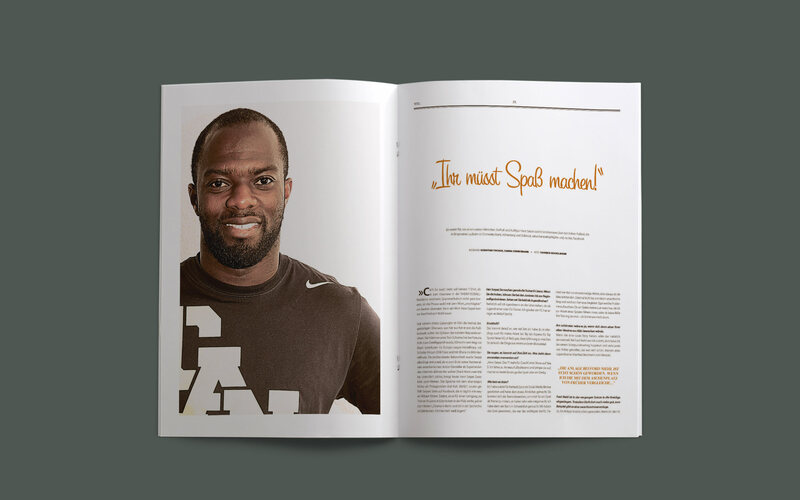 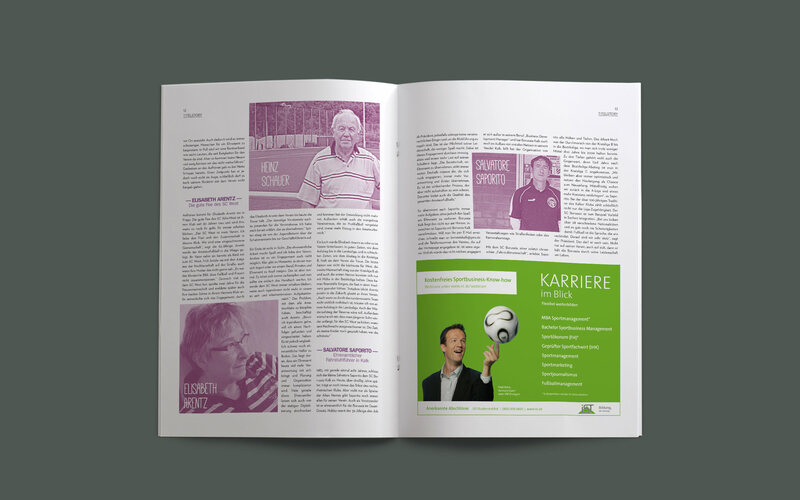 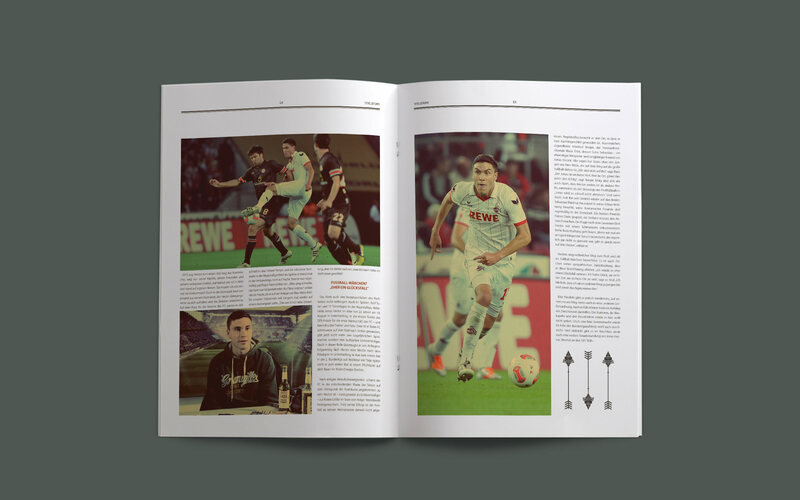 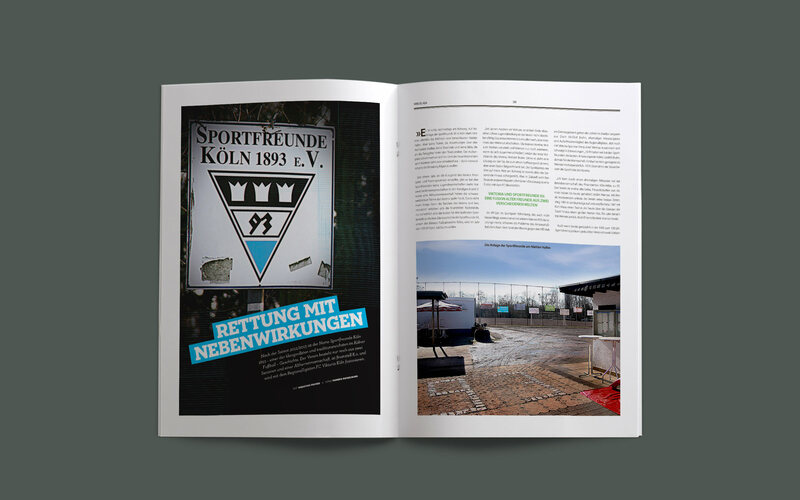 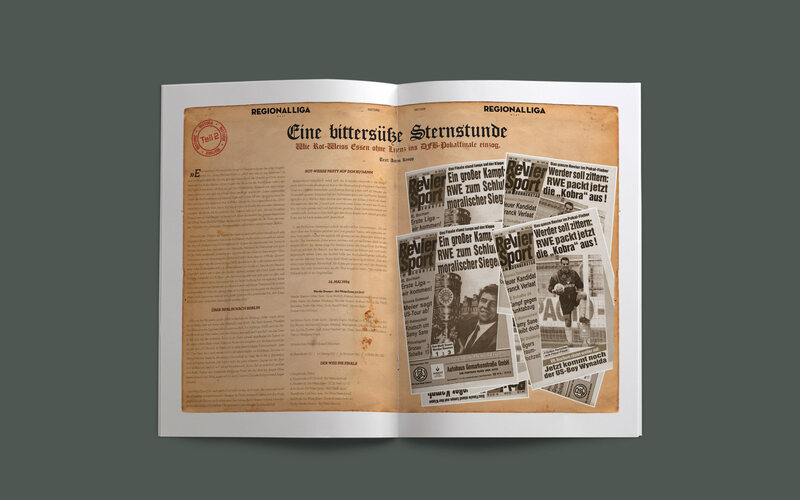 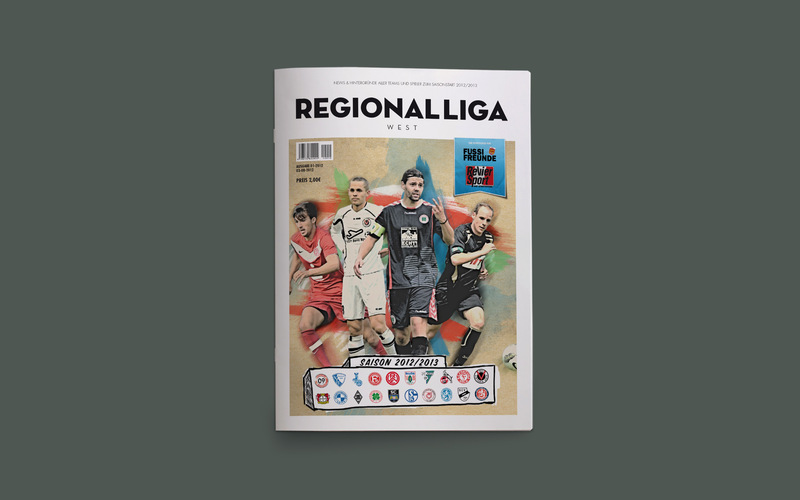 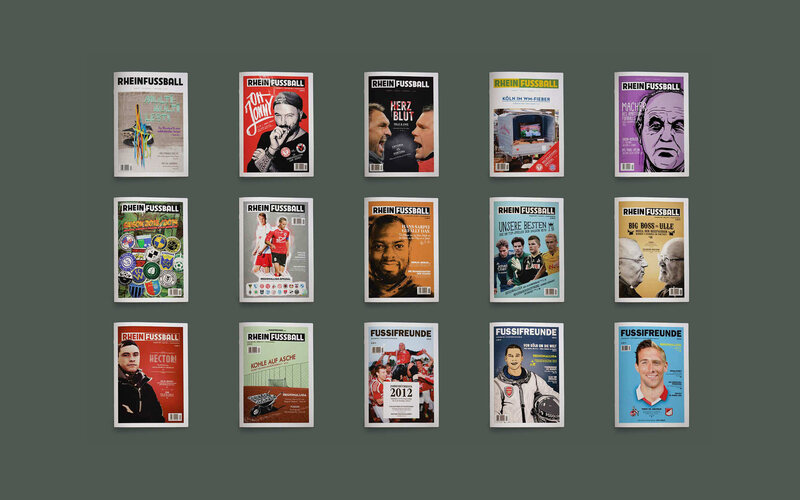 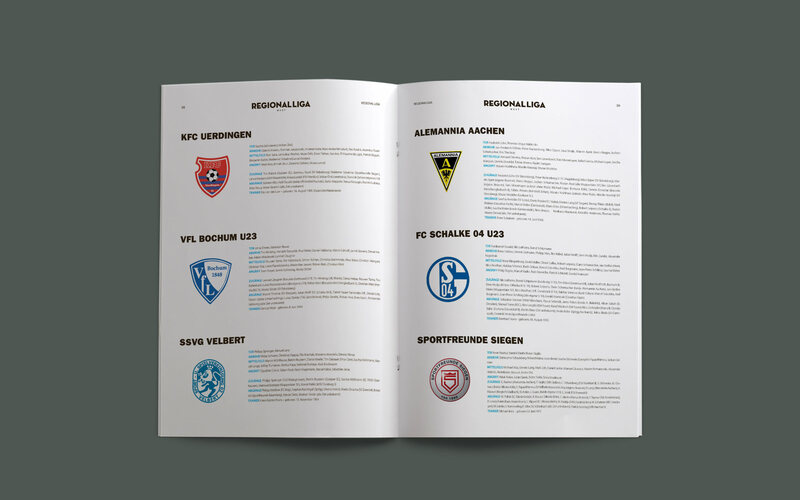 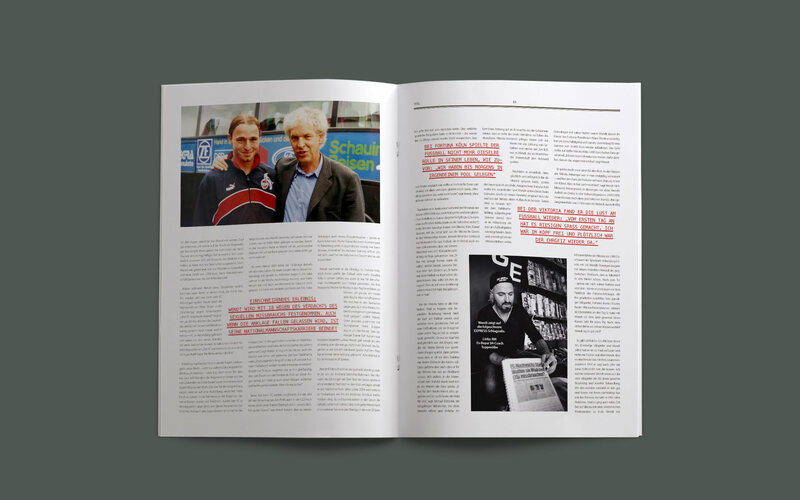 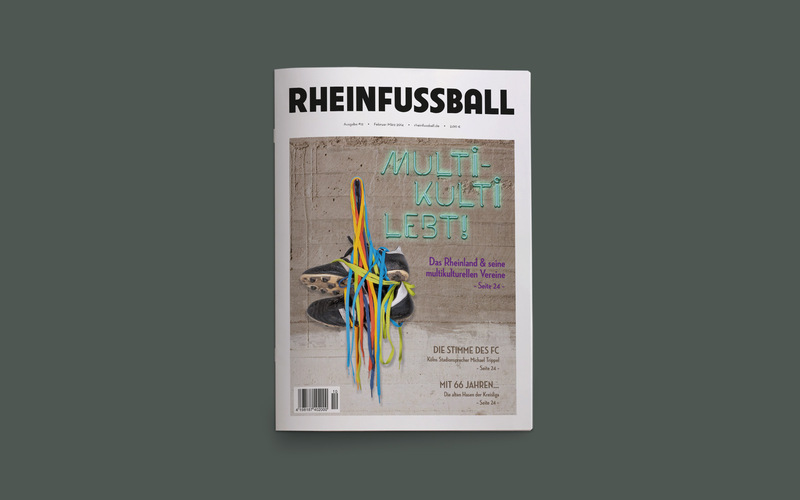 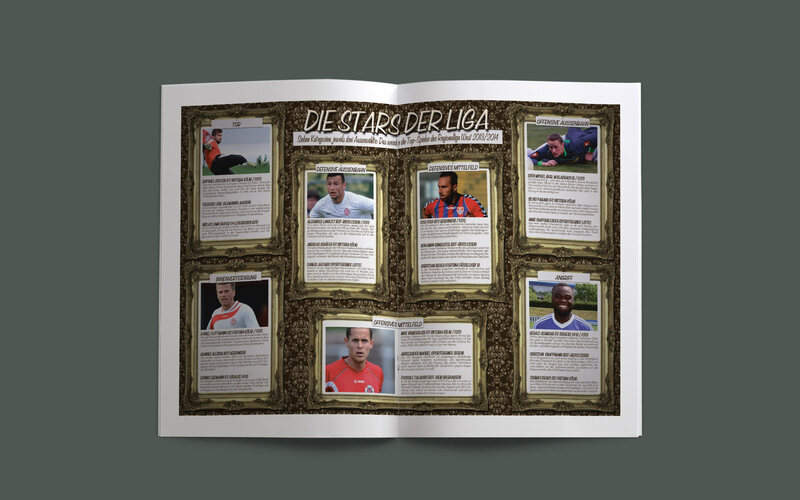 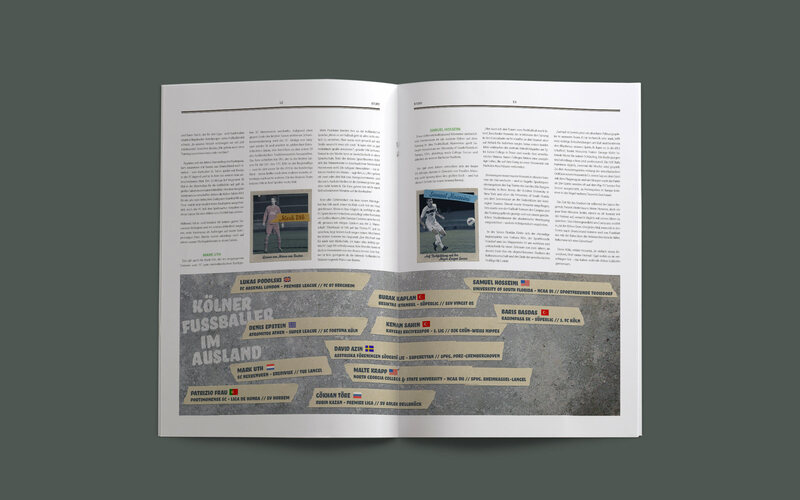 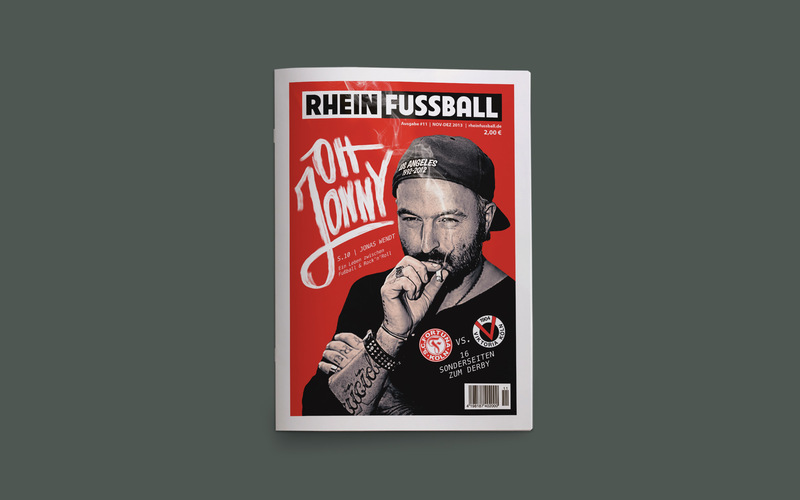 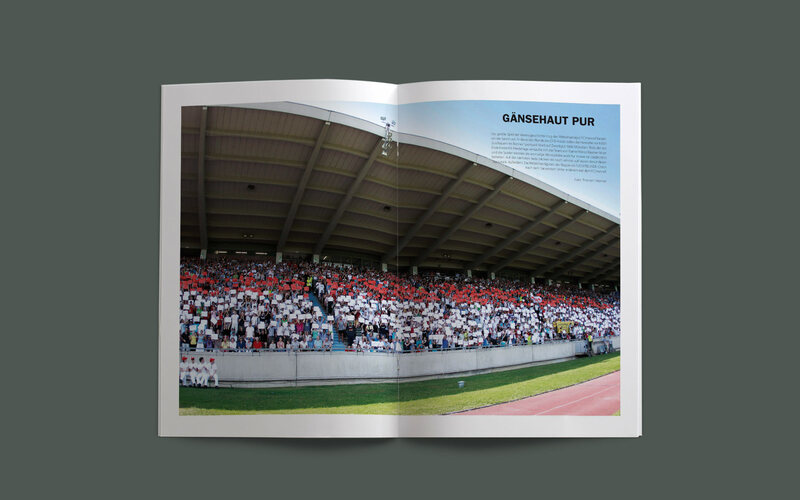 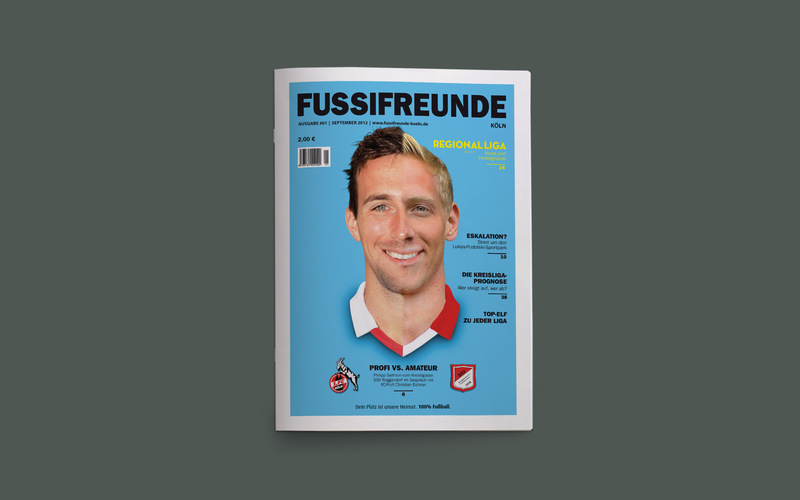 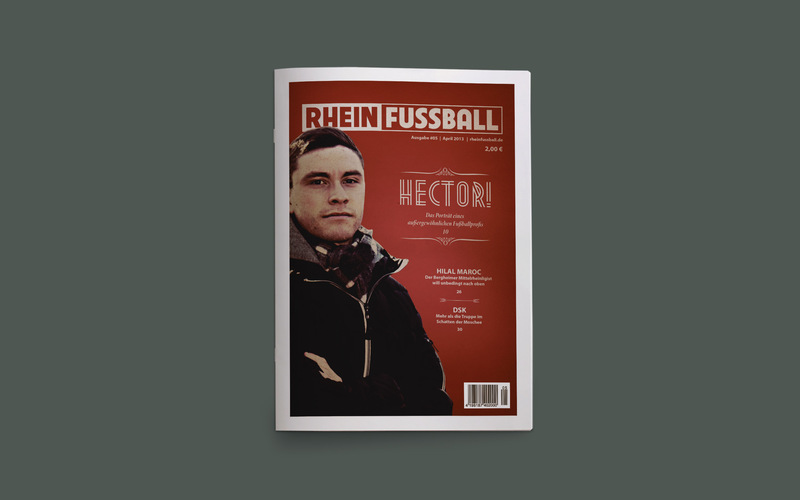 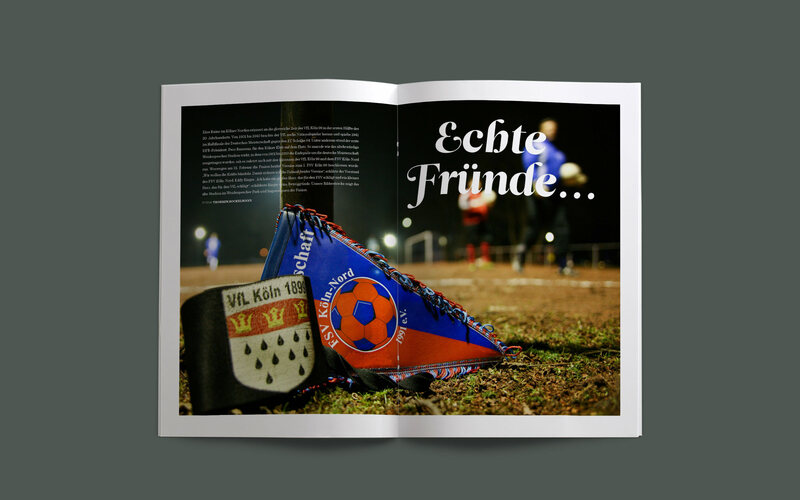 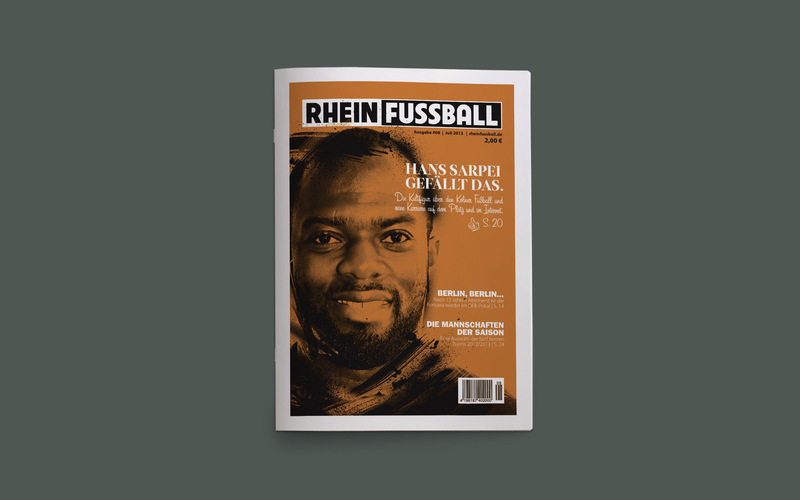 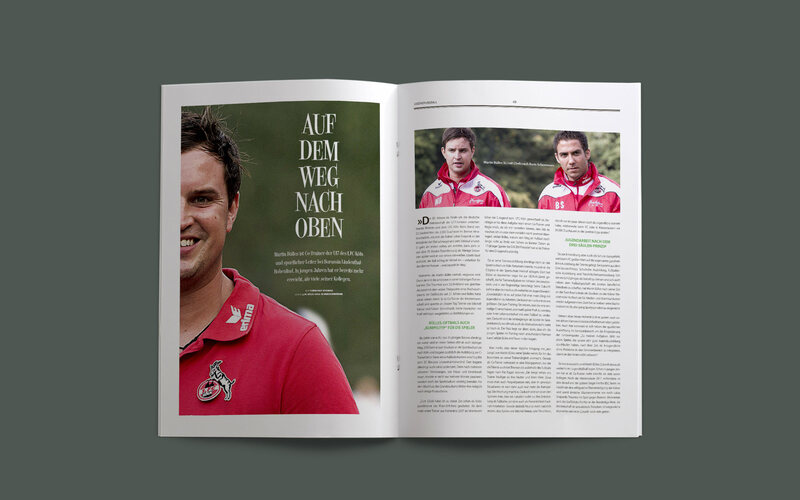 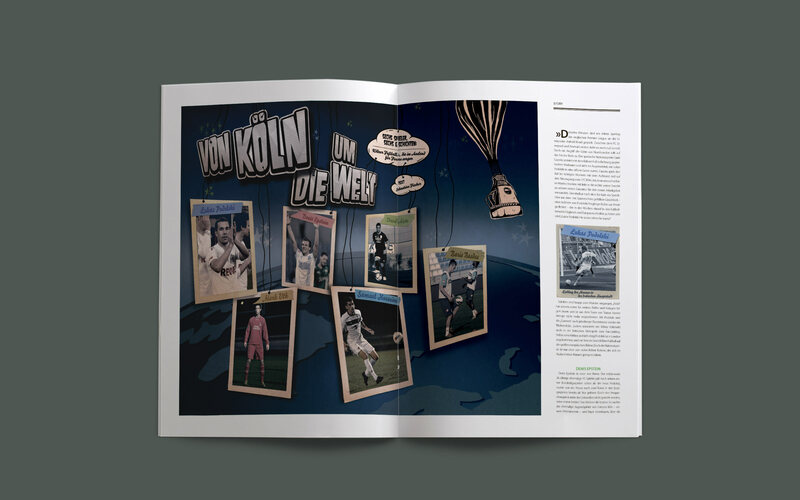 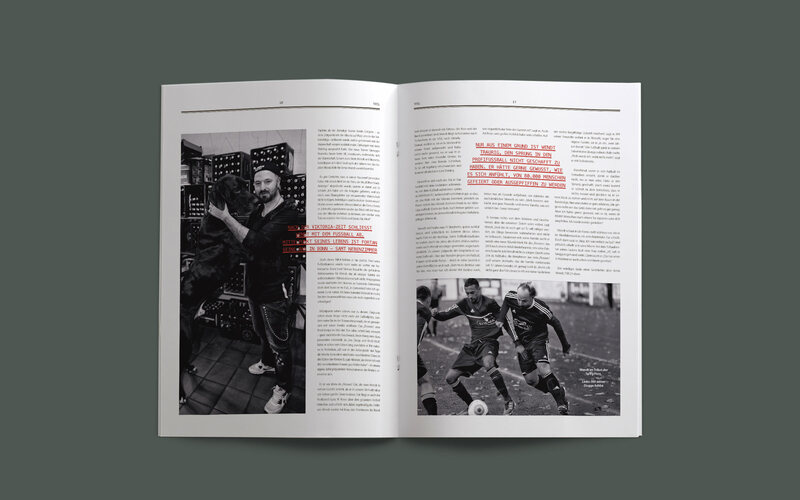 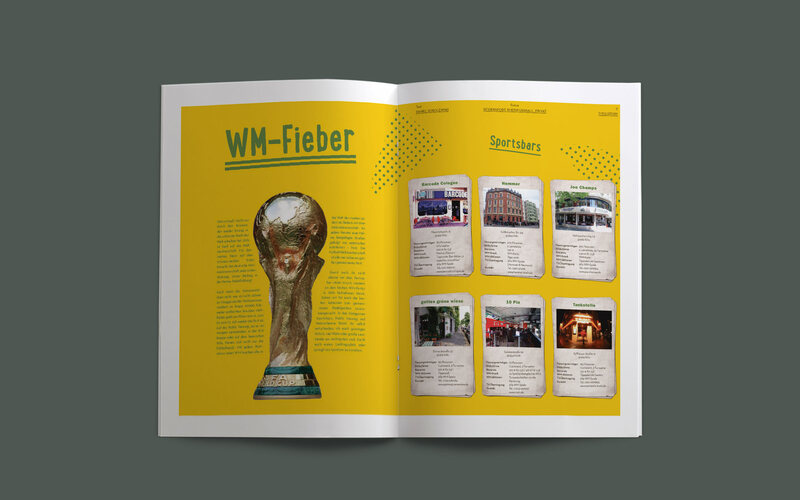 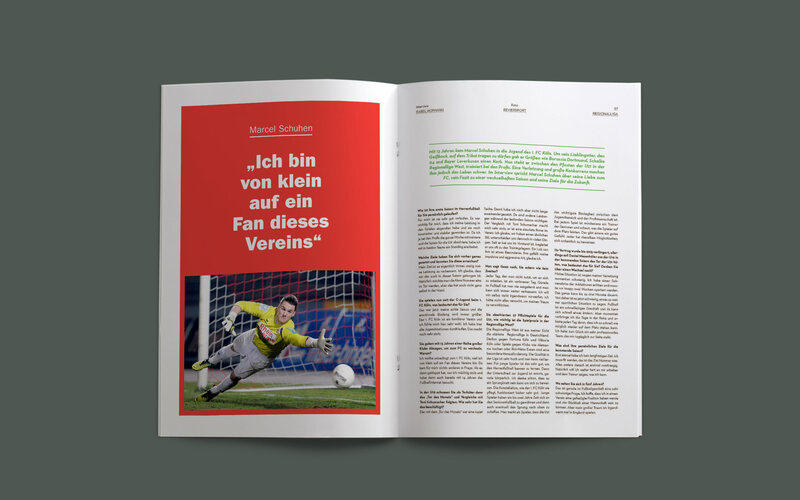 A tribute magazine to the amateur football with stories, reports from all leagues, portraits and much more. 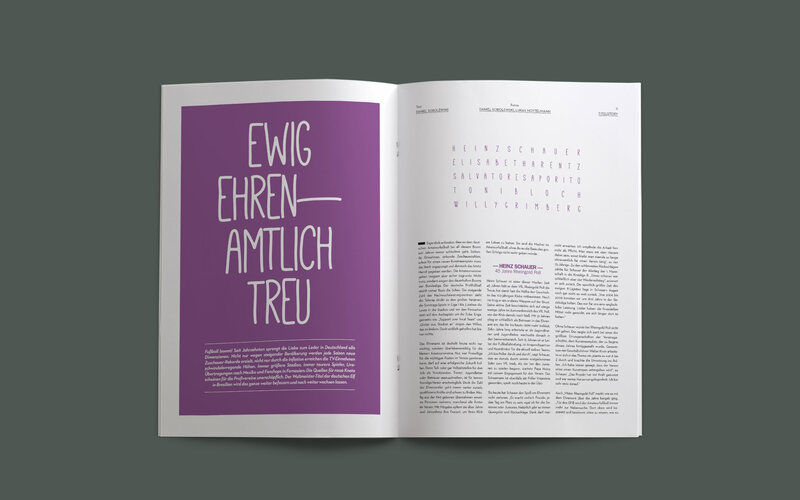 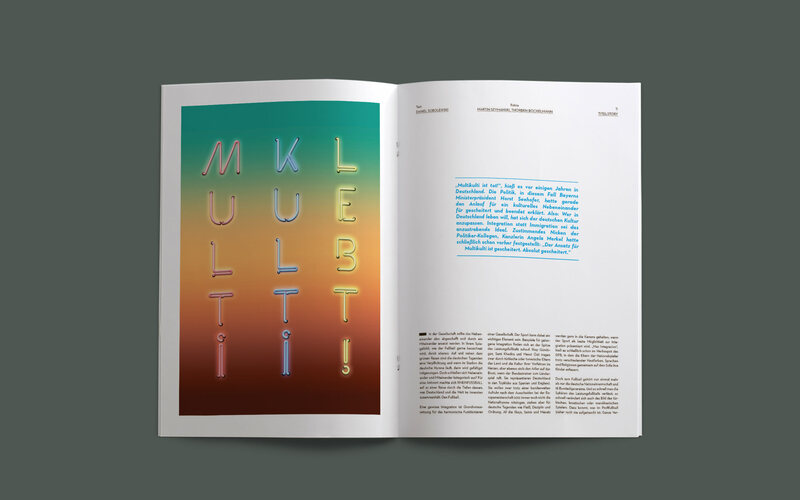 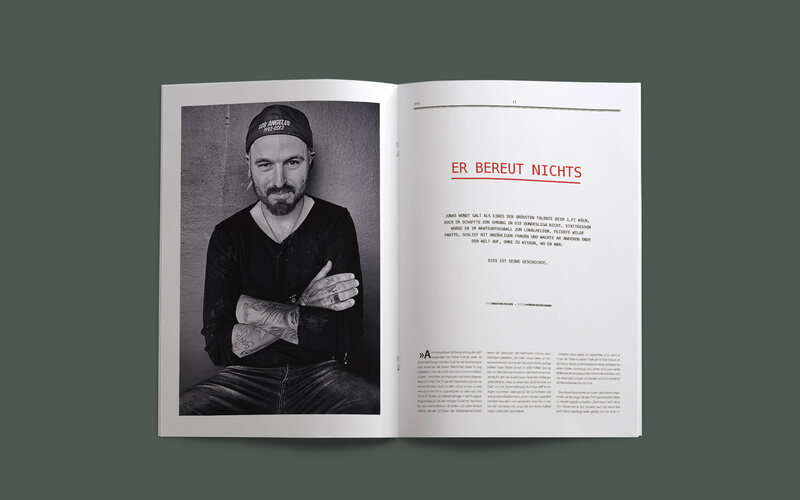 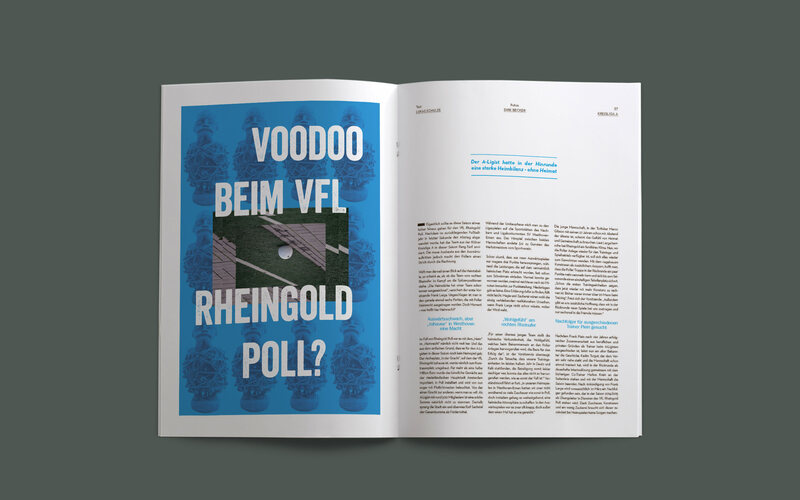 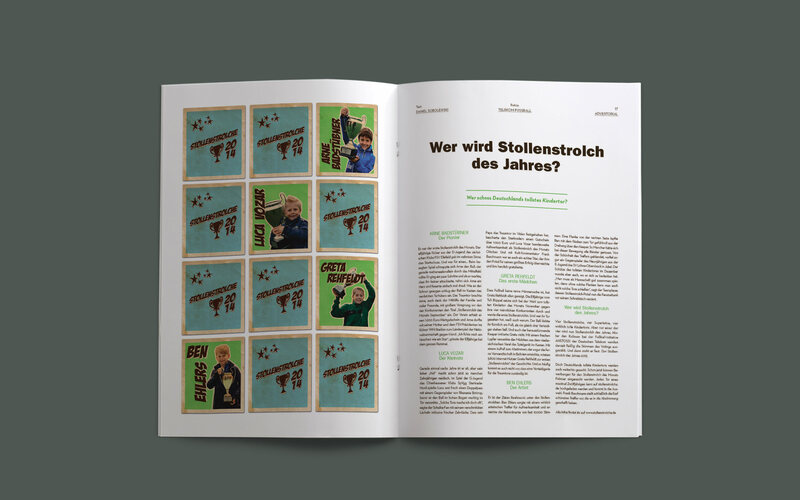 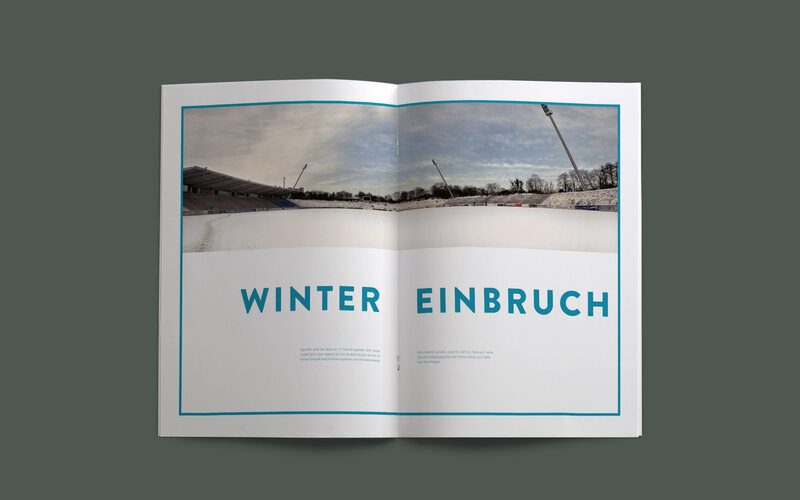 We did the art direction, graphic design, illustrations and typesetting.